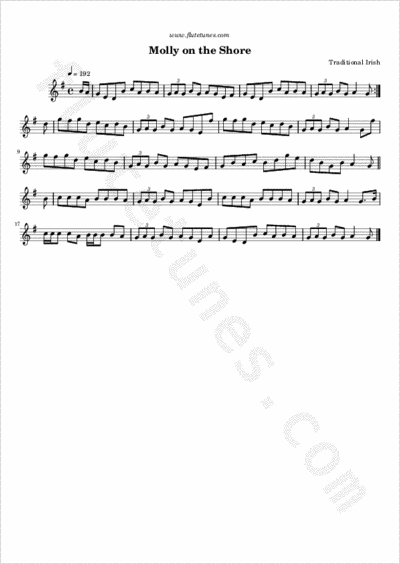 This traditional Irish melody was made famous by an arrangement of the same name by Australian pianist, composer and folk music collector Percy Grainger. Grainger wrote his composition in 1907 as a birthday gift for his mother, using the melodies of two contrasting Irish reels, “Molly on the Shore” and “Temple Hill”. Thanks to Amanda for suggesting this tune!